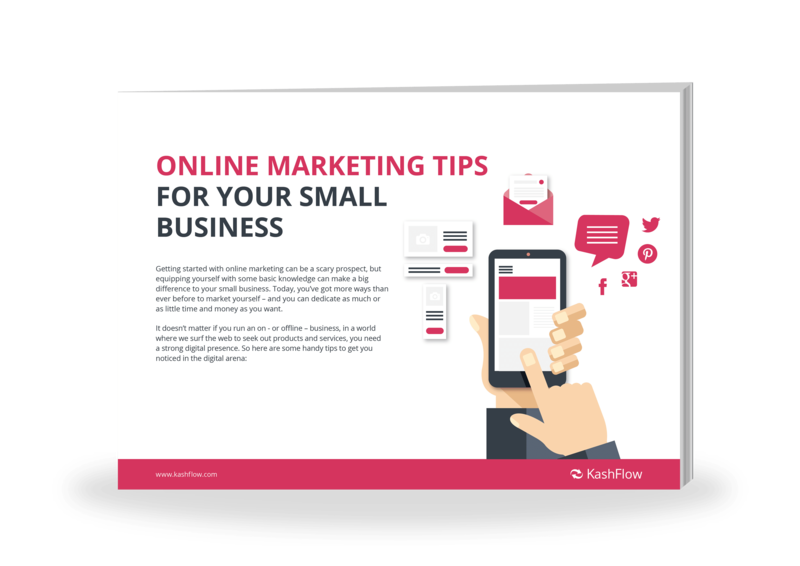 Just fill in this form to get free online marketing tips tailored specifically for small businesses. From choosing a domain name to site maintenance, find out what you should be asking at every step. Find out what social media can do for your business. Learn about the best online platforms for advertising yourself. Get the names of key email software for your marketing campaigns.